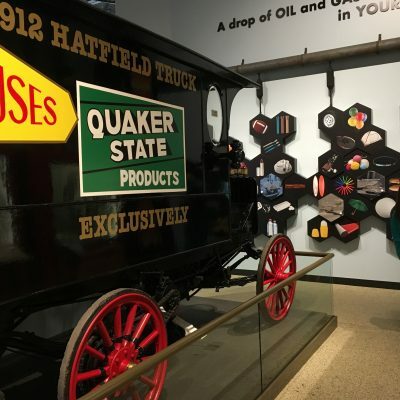 If you’ve ever yearned for a trip where the whole family unplugs, then you need to check out Sinnemahoning State Park in the Pennsylvania Wilds! This is a small campground but the spot we chose was one of the best campsites we’ve ever had! Before we dive into what this campground offers, keep in mind it doesn’t have cell coverage or quick access to shopping/gas/etc. If these things are important to your camping experience, then this might not be the best place to park your camper. For us, though, it was the perfect place to start our nine-day Pennsylvania Wilds trip. Campground: Sinnemahoning campground offers 35 sites, of which only eight allow pets. The road to access the campground was not well marked (our friends missed it the first time) and it is a VERY steep road. The water and dump station were in an odd place and not the easiest to get the camper into, but we did manage and there was at least one rig bigger than us that also managed. The road to the pet sites was a bit tight since there were trees close to the gravel road on both sides. By now you may be thinking, “That doesn’t sound like a great campground.” But once we were parked in site 10 (and site 12 was just as nice) it was truly one of the most peaceful and private sites we have ever camped in! Site 10 was plenty long enough to get our camper into. Behind us was woods as far as you could see and even the campsite side of the camper faced into the woods. The kiddos enjoyed playing in the creek and it was a perfect site to kick back around a fire with friends (who were staying in site 9) and fellowship in the peace and quiet of nature! Be sure to watch and listen for the pileated woodpecker! Site 12 also offers lots of privacy and shade. If you are looking for better satellite reception or partial/full sun I would suggest sites 23, 24, 25, and 27. Sites 16 and 34 are pull throughs; 16 is a unique three-tiered site (the 1st tier is for the camper, 2nd tier has a picnic table, and the 3rd tier has a tent platform). We would not recommend sites 35 or 8. Site 35 has the dish-washing station practically on the site and site 8 is the main walkway to the bathroom. Bathrooms: The bathrooms were very clean during our stay and well maintained. There was only one shower in each side of the bathhouse, so on a busy weekend you might wait in line at peak shower times. The showers were the push-button kind that had a pre-set temperature and you had to keep pushing them back on after the water turned off. Amenities: Sinnemahoning has the type of amenities that you would expect in the PA Wilds–lots of outdoor recreation opportunities! The main draw of this park is the fantastic trout stream in the Sinnemahoning Creek and the George B. Stevenson Reservoir. During our stay the reservoir was drained so that the dam could be repaired, but this was just a temporary disruption. 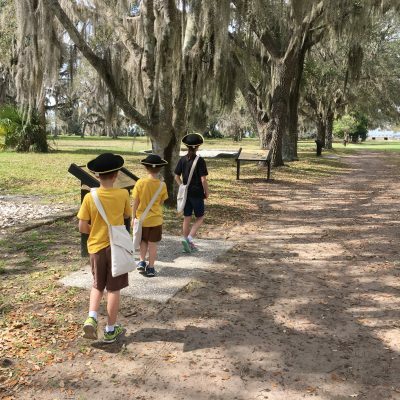 We also enjoyed biking, hiking, and geocaching in the park. We started our exploration at the fantastic Sinnemahoning Wildlife Center, which was one of the best we have seen, especially for such a small park. It was here we learned about a full list of kid-friendly geocaches, including one near the unusual Arch Tree. Sinnemahoning is surrounded by Elk State Forest so if you enjoy hiking, biking, hunting, etc., there are plenty of options for that as well. CCC cabin for kids to play in. Touring: This campground is not really close to any touring spots. On our way in we stopped at the Elk Country Visitor Center (about 50 minutes southwest) and when we left the campground, we stopped at the Pennsylvania Lumber Museum (60 minutes north). Our friends also stopped at Cherry Springs State Park, but we chose to visit it while we were staying at Ole Bull. 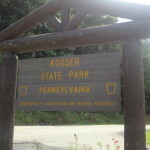 Kooser State Park, Somerset, Pa. 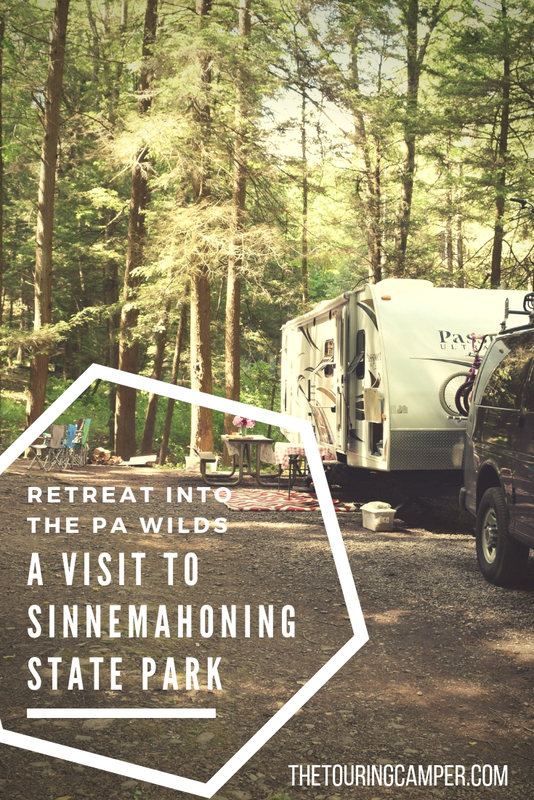 I have been going to Sinnemahoning SP since i was a kid and love the remoteness of it all. The picnic area, 40 Maples, is a nice place to cook dinners and get feet wet a little. 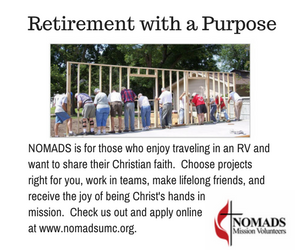 It is certainly a great place in the fall, dont let the cool temps keep you away! Hi Jim! Thanks so much for stopping by and reading. 🙂 It indeed would make a great fall camping destination! That whole area is beautiful!